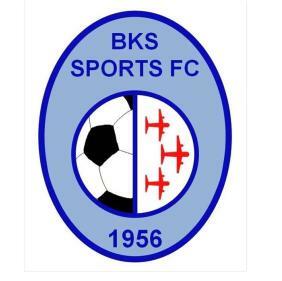 BKS Sports FC, the local football team that Ruggles & Jeffery have sponsored for the last six years, have got off to a very satisfying start to the current season. The First Team got off to a flying start in September and early October, winning their first four competitive games. The first two victories were League fixtures; they then won through the first round of both the Essex Trophy and the Gladwin Cup. These successes were followed by a narrow 1-0 defeat away to HDC FC in the first round of the Southend Charity Competition and a 2-2 draw in the league at home to Corinthians. The club is now into the 4th round of the Essex Trophy having beaten Hatfield Heath 2-1 in the 3rd round and will play Tillingham Hotspur later this month. The club’s Under-12 team have made a steady start to the season with three wins, two draws and two defeats from the seven games played so far. Five of these matches have been league fixtures and they currently sit mid table. There have been a couple of lapses in the level of performance, but on the whole the boys should be delighted with the progress made so far.